A Space Which Is On Its Way TO BE A Prime Location Within A Span Of Few Years. It Has A School, A Hospital, A College, A Highway, An IT Park, An Amusement Park And More Within Its 10 Km Radius. Not Just A Home, But With Value Additions Like A Garden, Swimming Pool, Club House Etc. And With Acres Of Space For Our Children To Play. 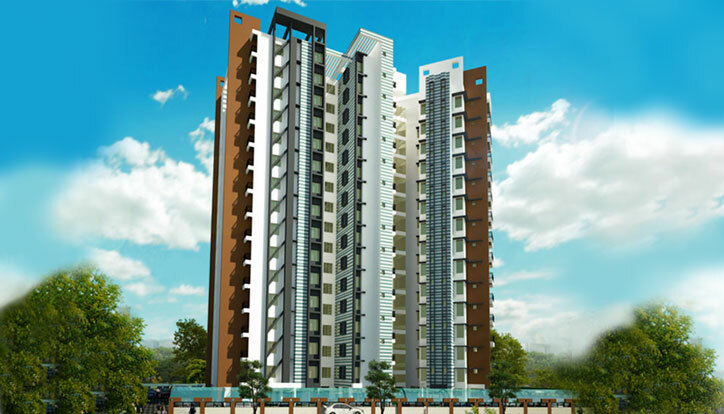 As It Was A Project From Desai Builders Which Has Earned Unsurpassed Reputation For Providing Good Quality And Service In Kochi, The Decision Of Purchasing A Flat In This Project Was Easy . During Our Purchase Of Property From The Desai Group, We Found Mr. Alex A Pleasure To Deal With. He Managed To Balance His Interests On Behalf Of The Seller Whilst At The Same Time Attend To Our Requirements In A Professional And Enthusiastic Manner. We Are All Really Happy With How The Sale Went Through. I Wanted To Thank Mr. Alex And His Team For Making The Process So Hassle Free And Easy. The Whole Process Seemed To Move Impressively Smoothly So Thank You For That. A Blend Of Serene Ambiance In The Prime Location And The Professional Finish Was Like Icing On The Cake That Left An Overwhelming Impact On Us!! Proudly Satisfied And Would Be Happy To Recommend Desai Homes To Family And Friends. Warm Greetings To You. Now As A New Family Member Of DD MISTY HILLS, We Are A Very Happy Family. Your Staff In The Office Especially Mr. Rijo Was Very Co-operative And Friendly. All My Needs Were Met Without Any Hitch. I And My Family Are Going To Shift To The New Flat By Twenty-fourth Of This Month. We Like The Ambient Atmosphere And The Cool Breeze. Already Six Of My Friends Are Having Flats In DD MISTY HILLS. 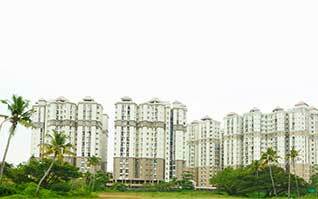 I Will Also Recommend My Other Friends To Purchase Flats In DD HOMES. Hope To Continue Our Cordial Relationship. I Had Come To Know Through Newspaper Advertisement In The Year 2010 Of Desai Homes And Regarding Their Platinum Planet Apartment At Kathrikadavu, Kaloor, Ernakulam. I Had Purchased A Flat There In June 2011 And Am Staying There For The Past 5 And Odd Years. My Relatives And Friends Who Had Visited This Flat Had All Appreciation For Me For This Wise Decision Particularly In Regard To The Beautiful Design Of The Building Especially The Provision Of Spacious Common Area In Each Floor; A Rare Phenomenon In The Whole Of The City. What I Specifically Appreciate Is The Quality Materials Used And Finish Of The Flat With Excellent Workmanship. In Relation To Quality, Cost Of The Flat Is Very Reasonable While Payment Terms Are Acceptable To Needy People. Timely Delivery Of The Flat Is Another Important Factor. In View Of These Facts And Desai Homes Being A Reputed, Trustworthy And Established Builder, I Have Booked Another Two Flats In Their Diamond Valley Project At Edachira, Kakkanad, Ernakulam, For My Other Two Daughters, One In 2014 And Another This Year, Which Supports My Aforementioned Statement. This Write Up Is Given To Highlight What I Felt Like Expressing About Something Good And For General Information. Being A Customer Of DD Diamond Valley Project, I Am Completely Satisfied With The Customer Friendly Approach Of DD Marketing Team With Special Mention Of Mr. Alex. DD Team Helped Me Providing Guidance In Every Phase Of Owning This Wonderful Flat Near Infopark. 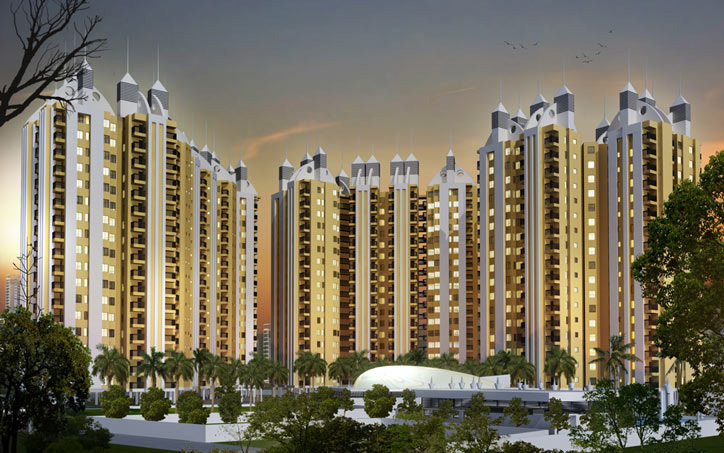 DD Offers All Their Flats At A Reasonable Price That Helps People To Accomplish Their Dream Home. They Have Ensured Phase By Phase Completion Of My Flat Prior To The Agreement Time And Notified The Construction Progress To Me. 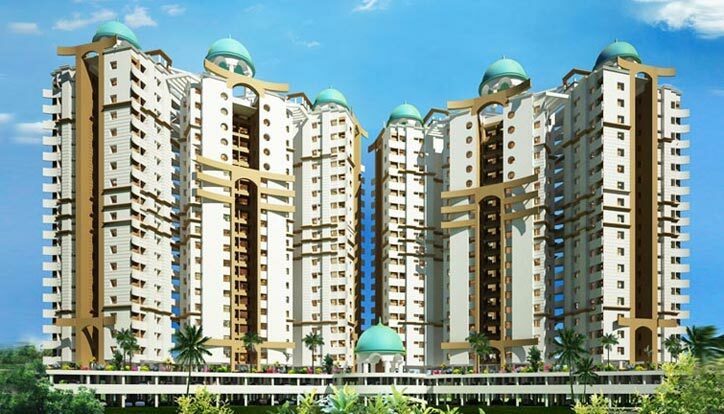 I Am Happy To Recommend DD Projects To Everyone Who Wanted To Buy A Good Quality Flat At An Affordable Prize In Prime Locations. Misty Hills Apartment - Happy For Its Fresh Air ... Scenic Beauty ... As The Name Suggests We Will Feel Like We Are Moving Towards A Hill Top ... 3 Bhk Apartment Well Made ... Hope Desai Team Will Keep The Spirit Up And Help People Like Us By Bringing Up More And More Quality Apartments. I Want To Express My Sincere Appreciation To M/s Desai Homes For Supporting Me For The Transactions Related To My Flat 11F DDGW.I Really Appreciate The Professionalism Which I Have Experienced During My Association With You.Mr. Rajesh Babu Helped Me With All Purchase Related Matters And Mr.Rijo Helped Me To Complete All The Documentation Related To The Sale.I Was Pleasantly Surprised With The Way Mr.Rijo Has Scheduled And Handled The Process And Completed Handsome Number Of Documentation In Very Short Span Of Time.I Also Thankful To Him For Getting Bank Formalities Completed And Handing Over The Documents. Copyright © 2018 desaihomes.com. All rights reserved.